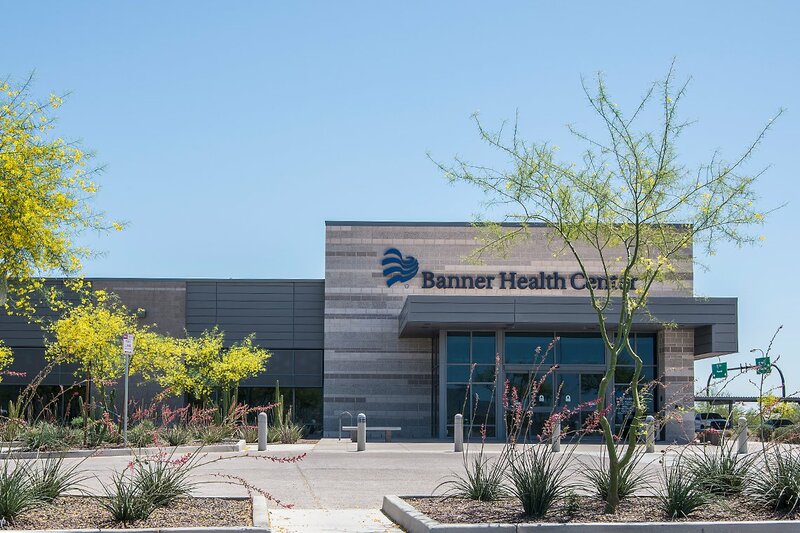 Banner Health opened the first phase of its neighborhood health center in Verrado off Interstate 10 on the west side of Verrado Way in 2012. The Banner health center serves much of the area’s primary care needs and is already home to three primary care providers, medical imaging technology, and a laboratory. As the community grows, there are plans to increase providers and provide more specialized services on its 60-acre property.